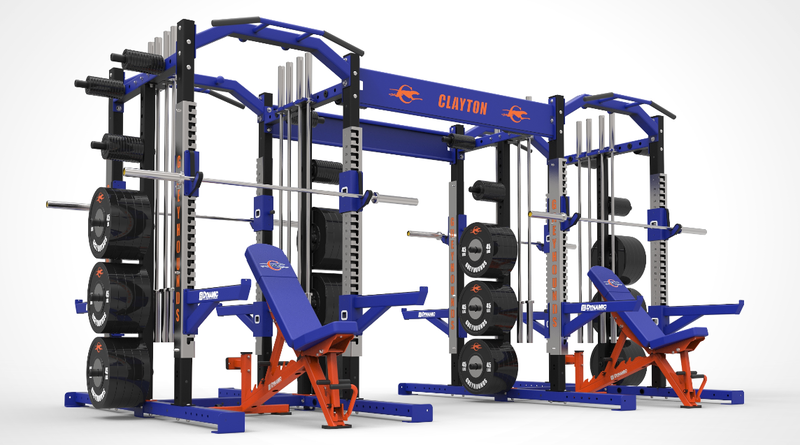 CHS has not had their own weight room on campus for the past 20 years, when we still had the annex, but that is about to change! Center renovations will be taking place over the next year and the current weight room off of Center Court #2 will become a CHS ONLY weight room. This is extremely exciting as it will give our athletes the opportunity to have an identity in terms of strength and conditioning. A change like this will create a new chapter in CHS Athletics as we enhance our competitive direction. 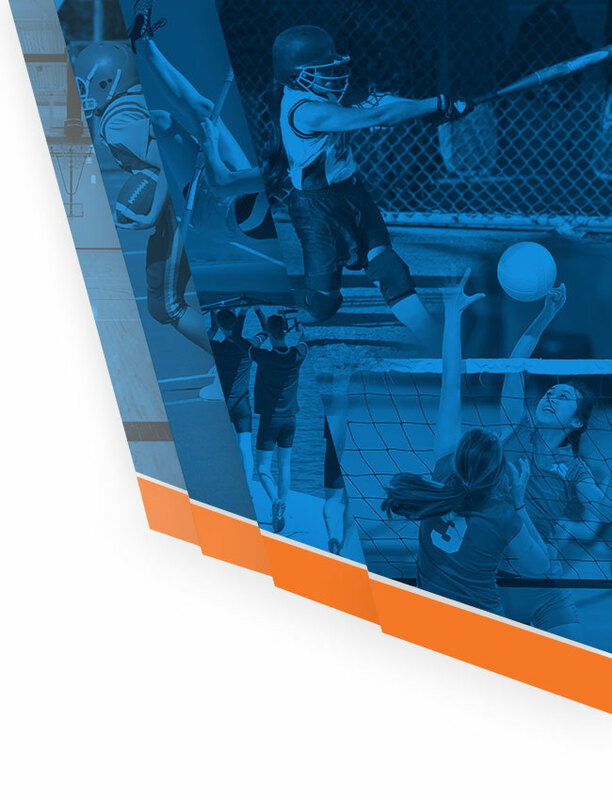 What is even more exciting is that the Physical Education Department will also be offering an Introduction to Strength and Endurance and a more advanced course of Strength and Endurance, both semesters of the 2019-20 school year. Through this collaborative effort between the P.E. and Athletic Department we are trying to change the culture for our students, and make weight training in and out of season a constant. It’s time for change and we need your help! CHS students are currently going through the process of choosing classes for next year and we need our athletes to enroll if they have room in their schedule because hard work builds champions not free periods. We compete in the Suburban Conference and for us to be successful we need to change our Parks and Rec mentality if we want to succeed. 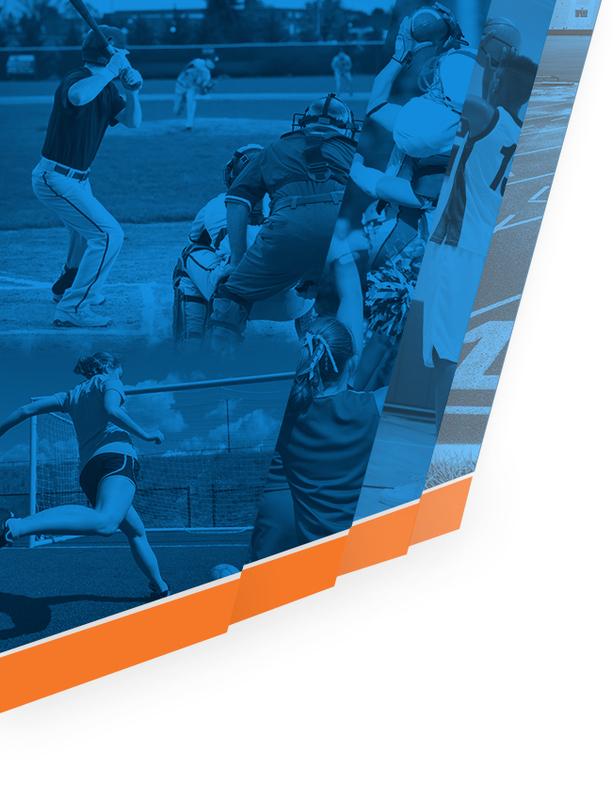 Our goal is to match our athletic success to that of our academics and this accomplishes both as we hope to engage more student athletes by building up their strength and mental fortitude. WE NEED ALL ATHLETES GRADES 10-12, BOYS AND GIRLS, TO SIGN UP!! CLASS REGISTRATION STARTS WEDNESDAY FEBRUARY 20TH SO MAKE SURE TO TELL YOUR COUNSELORS. 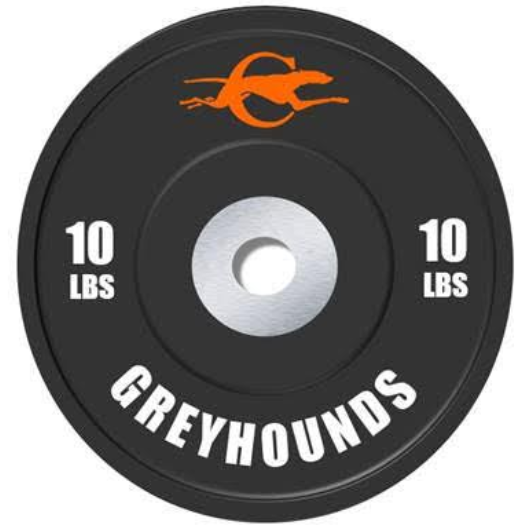 Lets create a new era of greatness together as we unleash the “Spirit of the Greyhound”.